Courtesy of BOURQUIN REALTY, David Bourquin. 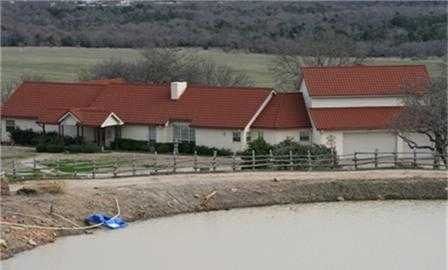 Please, send me more information on this property: MLS# 12003254 – $1,300,000 – 312 Roy Green Road, Mineral Wells, TX 76067. I would like to schedule a showing appointment for this property: MLS# 12003254 – $1,300,000 – 312 Roy Green Road, Mineral Wells, TX 76067.